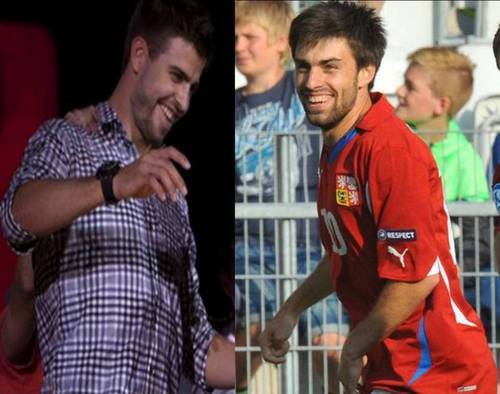 Gerard Piqué and czech footballer Jan Moravek are look alike. . HD Wallpaper and background images in the sepakbola club tagged: football world cup player spain. 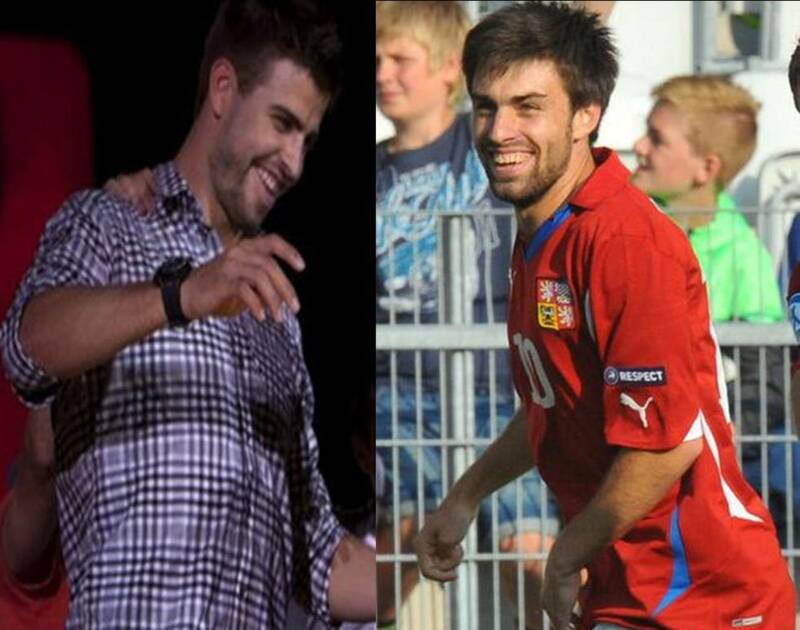 Piqué had the same kemeja as Stepanek had previously ! Alex Miller scores a sensational last menit winner for Rangers at Celtic.